Thibault Pinot becomes the ninth French rider to win the biggest race of his career... Il Lombardia! . 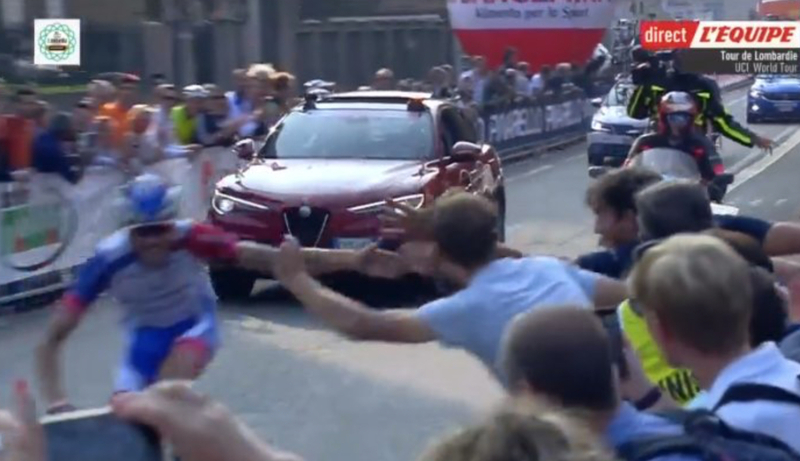 He was the rider in form just three days after winning Milano-Torino. Twenty-one years since Laurent Jalabert's victory the French has returned to win the 'race of the falling leaves'. "Clearly, this is the most beautiful win of my career. Had I been able to choose one race to win, it would have been this one. This is a true achievement. My goal was to be alone at the top of Civiglio. 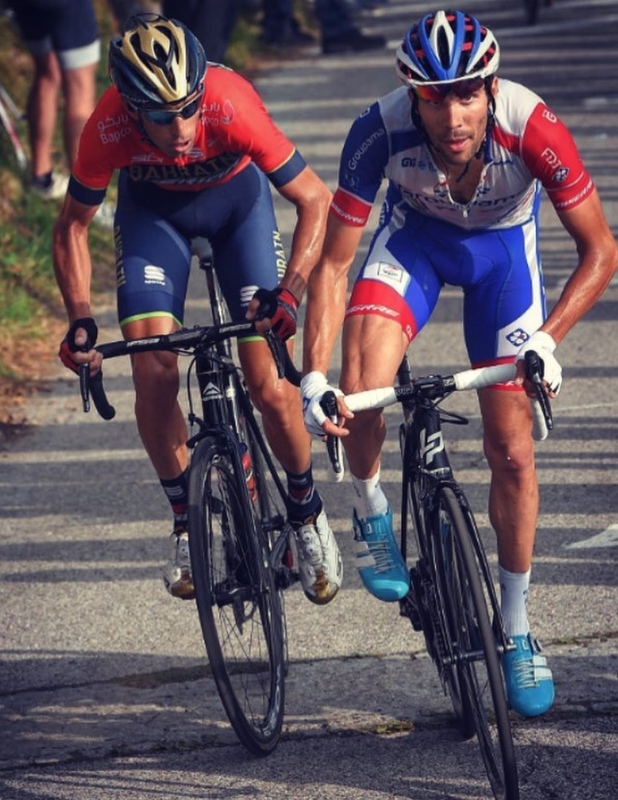 I didn't want to face another duel against Nibali in that downhill."